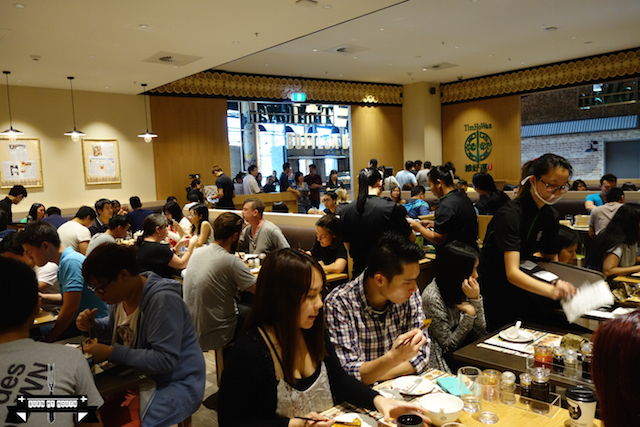 We were invited by Missy Mischief to try out The Tall Lemongrass. 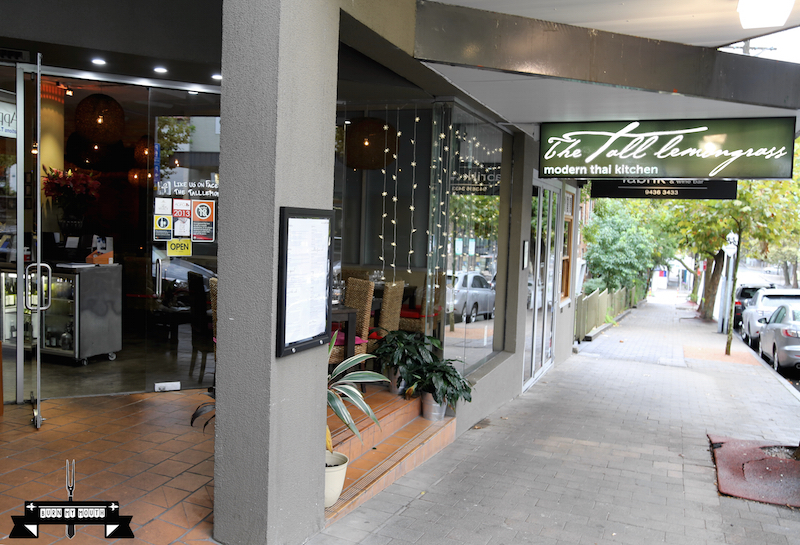 The Tall Lemongrass is one of the Sydney’s favourite and most iconic Thai restaurants, and as part of its five year anniversary, we were invited to a special dinner hosted by chef and owner of The Tall Lemongrass – Wendy Khouphongsy. 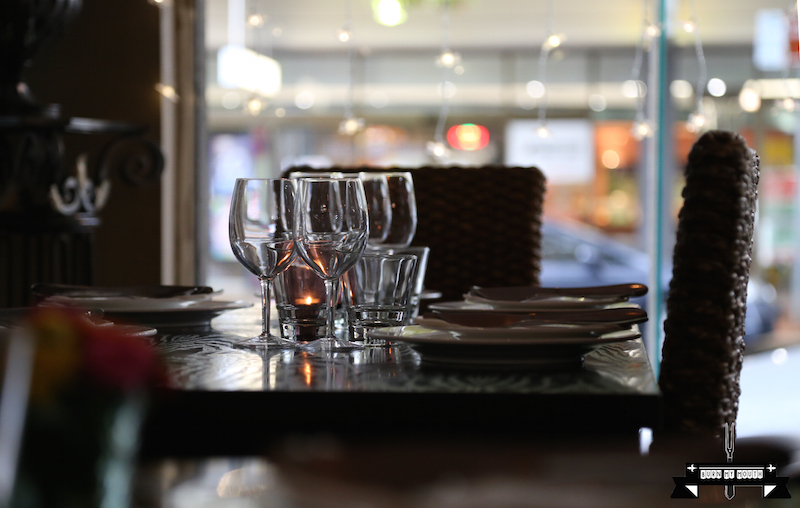 The restaurant is located on the main street of Crows Nest, in the lower north shore of Sydney. 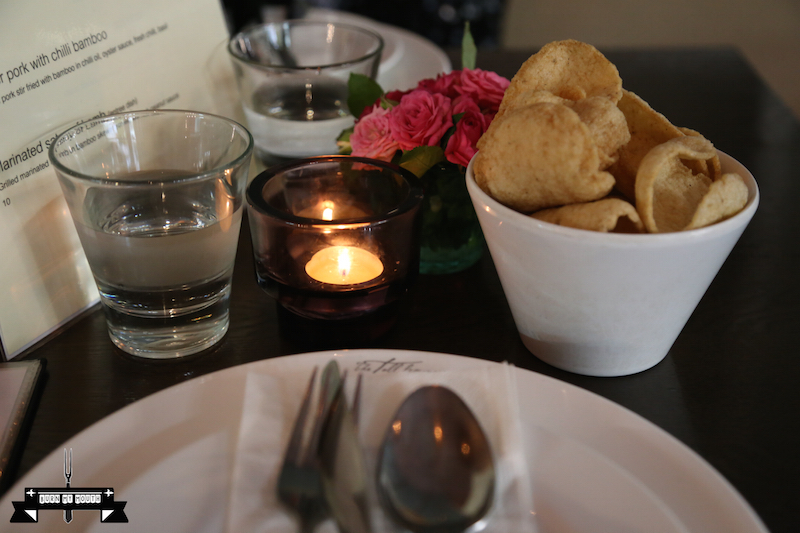 As soon as we walked into the restaurant, we noticed how elegant and modern the set up was. The restaurant has a big open area for dining, with an open kitchen. The vibe of the place was very cozy and laid-back. The background music was very chilled, and along with the openness of the space, we felt at ease in the surrounding immediately. 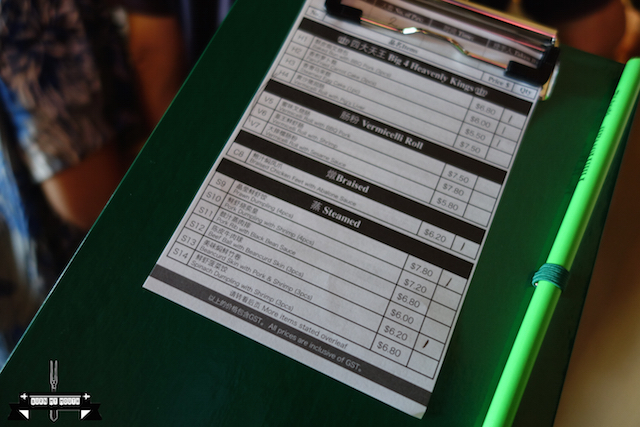 Wendy was very attentive, giving us their normal menu to look at. 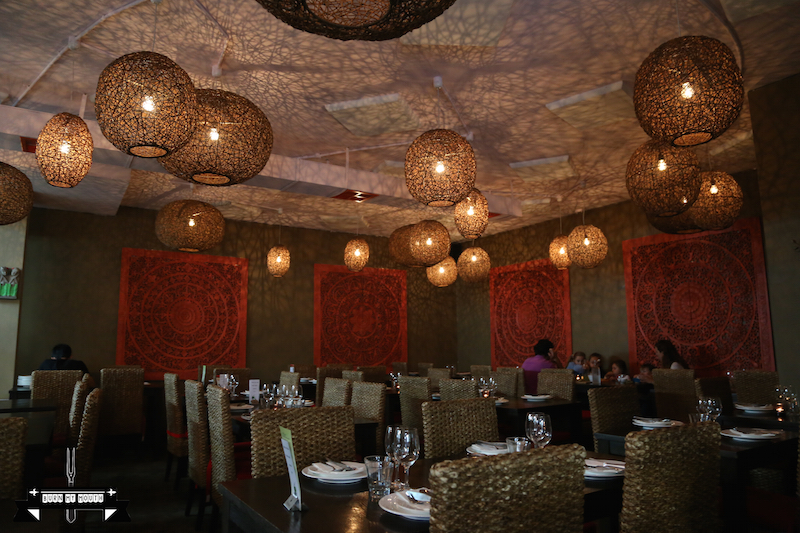 The first thing that struck us when looking at the menu was that there were three categories of food on offer in the menu – the classic Thai dishes, the Thai dishes with a modern twist, and their trademark or signature dishes. 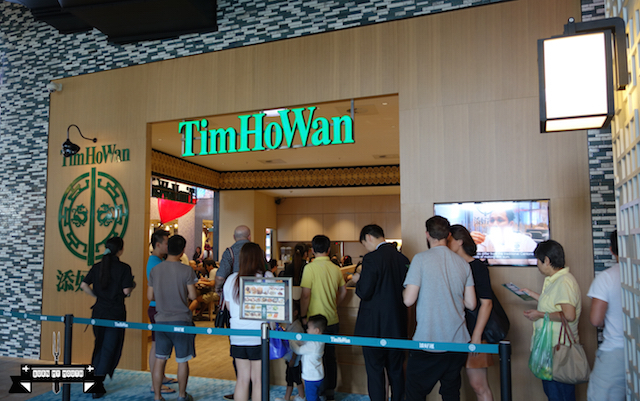 This was very impressive, as it catered for all types of customers. The wine menu had a limited selection, but they were all handpicked by Wendy to compliment her dishes. Wendy has prepared a special menu for us to try, with three starters and four mains. 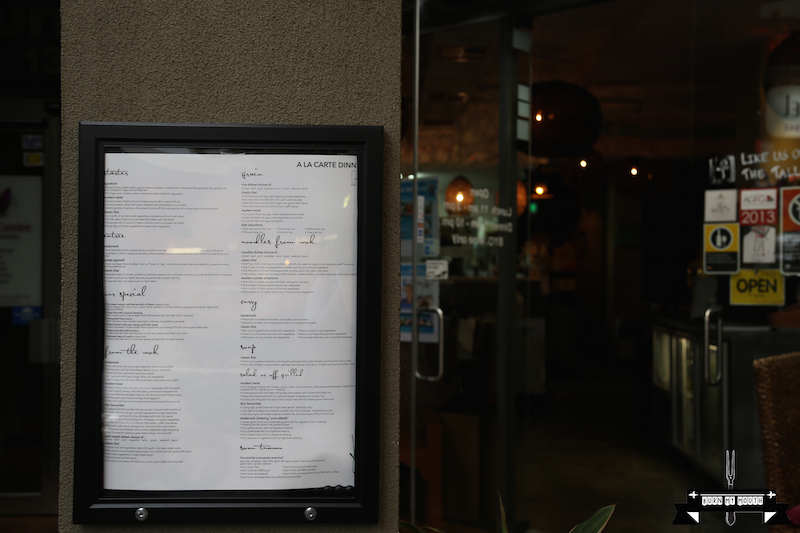 We were happy to go with the special menu that she has designed for us. On the table was a bowl of prawn crackers. Wendy explained that these were specially imported from Thailand and her customers loved them so much that they frequently asked for a bag of prawn crackers to take home after their meal. Greg: The prawn crackers were full of prawn and pepper flavour, and was a good palate cleanser to accustom our palate for the spicy food that was to come. If I did not ask Wendy about the origin of the crackers, I would have thought they were home-made, as they reminded me of the home-made prawn crackers that my friend’s late mother used to make in Malaysia. Jono: The prawn crackers were very tasty and crispy, unlike the ones you normally would see in some Chinese or Thai restaurants. This dish was presented in a very modern manner in two champagne-like glasses, with the sauce on the side in a small glass jug. 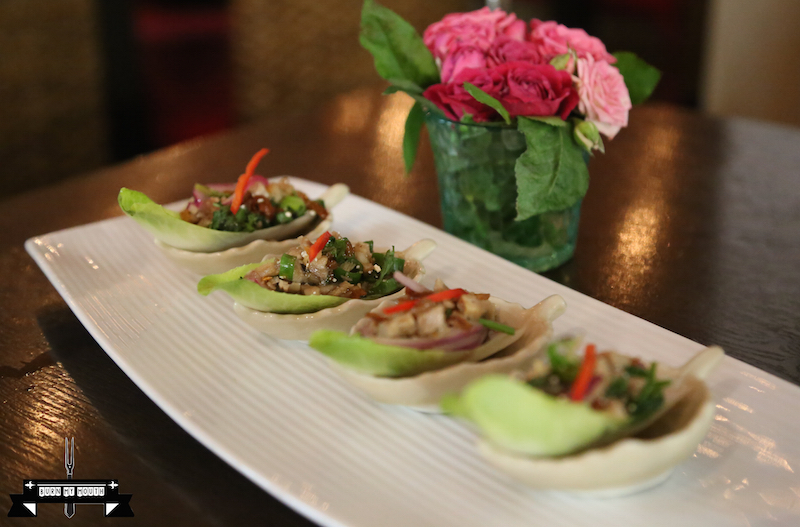 It is a modern twist to a classic traditional Thai dish. The sauce is poured into the egg net and eaten like a sushi hand roll. Greg: The dish was very nicely presented, and it was fun eating it like a hand roll. The egg net was strong, and pouring the sauce into it did not break it. 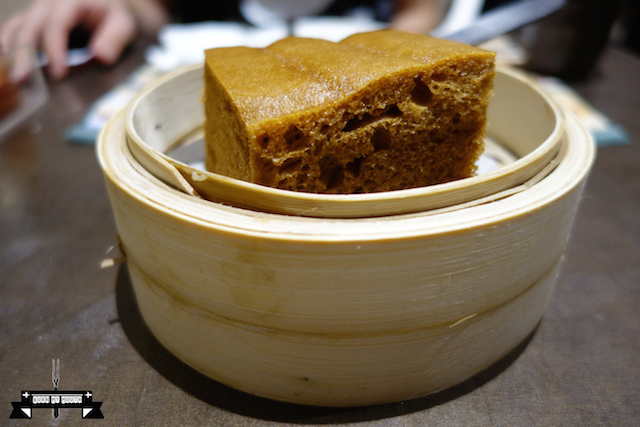 Even though the egg net was filled with ginger and galangal, the dish was not spicy at all. These ingredients provided a nice kick to the sweetness from the sauce. A nice way to start the meal. Jono: I liked this dish as a starter. It was fresh, with no meaty taste. The presence of lime, ginger and galangal did not overpower the grassy flavour from the other ingredients. The grassy flavour was a perfect match to the glass of sauvignon blanc that I was drinking from. This dish was presented very elegantly on small plates holding the witlof. Again, the presentation was very modern, and is an updated presentation of another traditional Thai classic dish. Greg: The dish was warm and tasty. It was a perfect fusion of all my taste senses – spiciness (from the chilli and coriander), saltiness (from the duck), sourness (from the lime) and sweetness (from the witlof), smokiness (from the toasted rice) and bitterness (from the witlof). Lovely! Jono: This dish seem like a Thai-Vietnamese fusion dish, with the Thai flavour coming from the toasted rice, but the use of fish sauce in the dish gave it a Vietnamese flavour. A very interesting dish. 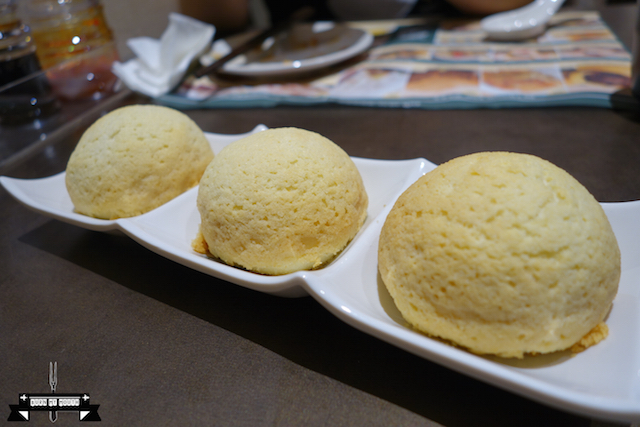 This dish was presented in a very traditional manner – just two large rolls with a dipping sauce on the side. Greg: Even though this looked like a simple dish, it was very complex from a texture perspective. There was a contrast in textures from the various ingredients – the soft paper wrap, the crunchy carrot, the soft tender duck, and the kick from the spices and the sauce. Very nice! Jono: This was definitely a Vietnamese inspired dish. 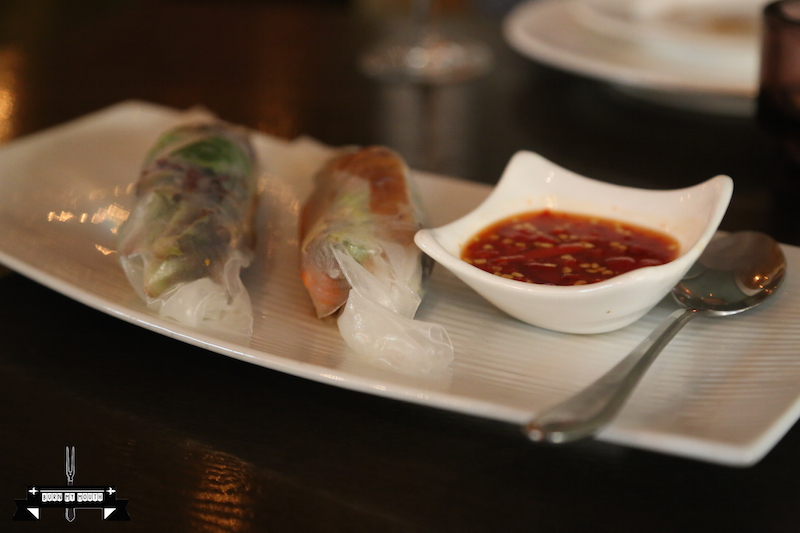 Although the rolls looked like Vietnamese rice paper rolls, the taste was different as they used different herbs. There was a good balance between meat and vegetables, and the presence of tofu was an interesting addition. A very nice and unique dish. 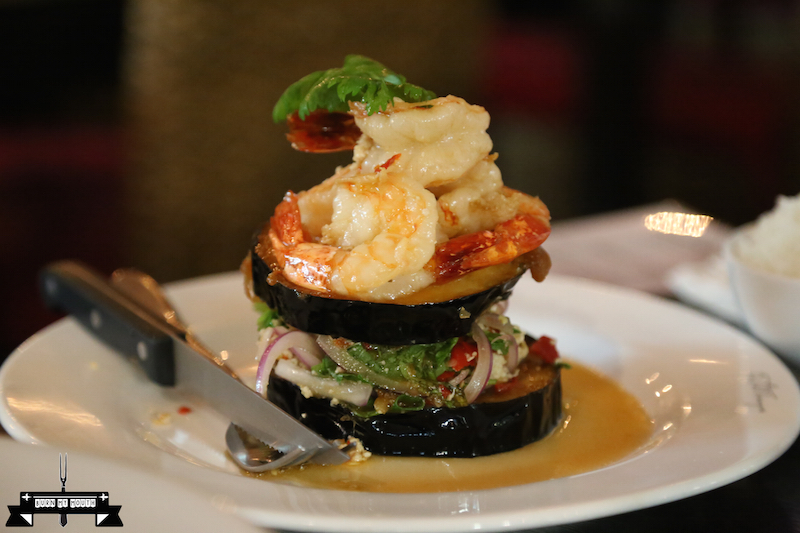 The dish was presented in a modern way, stacked up high like a sandwich with the chicken mince inside two pieces of eggplant, topped with prawns. Greg: This dish had very nice fresh, clean flavours. The chicken and prawns provided texture to the soft eggplant, with a kick of spiciness coming from the herbs, chilli and onion. Jono: The size and thickness of the eggplant slices reminded me of buns in hamburgers or pancakes. 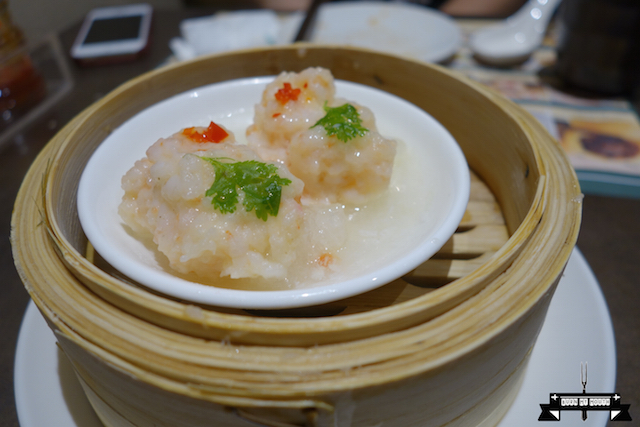 The three prawns on top provided colour to the dish. The chicken mince, with little bits of onions, were so delicious that it made me want to eat it all up straight away. There was a good balance between the amount of chicken mince and the eggplant. 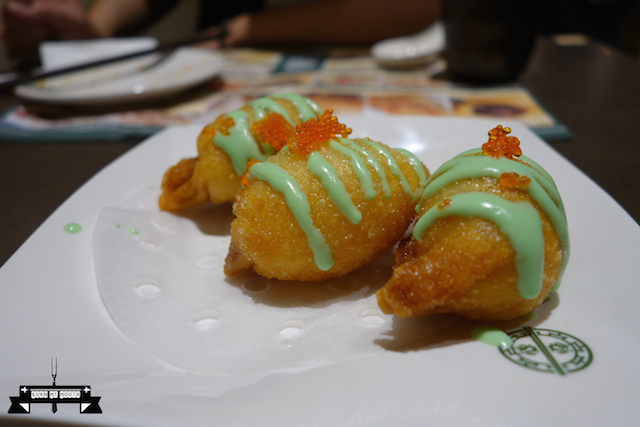 There was also a good balance of flavours, as the taste was not too spicy or fishy. The prawns were fresh and cooked well, and they were the best prawns I have tried in a long time. The dish was very nicely presented, with the osso boco stacked up high and the curry covered the osso buco lavishly. Greg: I enjoyed this Malaysian inspired dish very much. This took me back to my holidays in Penang, Malaysia, where I was eating curry on stools in small cramped stores. The meat was well cooked, and it was tender and soft. The curry had a hint of lemongrass flavour making it special and refreshing. The bone marrow from the osso buco gave a rich depth to the flavour of the curry. A must to try. Jono: I enjoyed this dish as well. 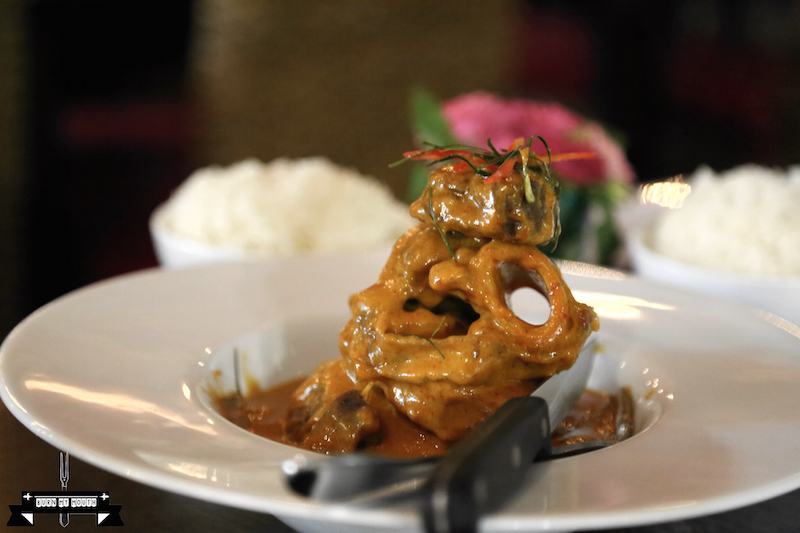 The flavour was awesome with the combination of curry paste, coconut cream and fish sauce. The presence of a piece of pineapple in the bottom of the bowl was a great surprise, and a good sweet ending to this dish. 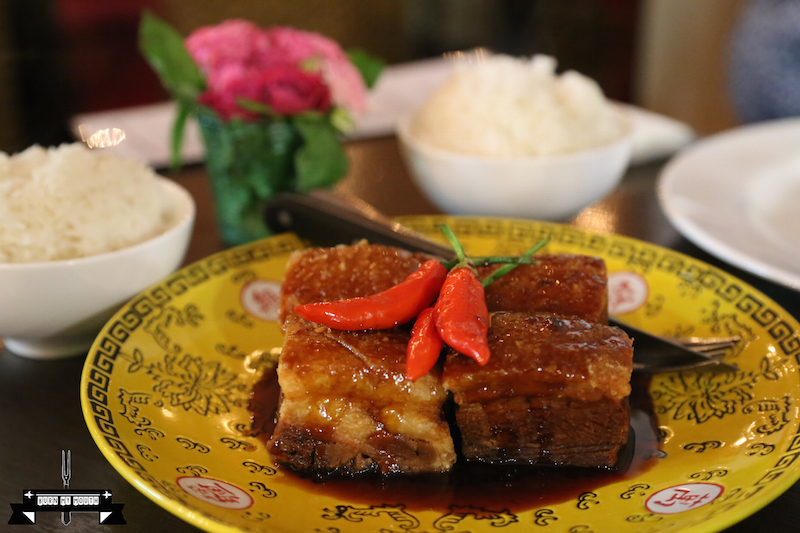 The dish came out with four big slices of pork bellies, with three red chillies on top, served on a colourful Chinese plate. Greg: This dish was Chinese inspired, as evident by the flavour of the sauce and the plate that it was served in. 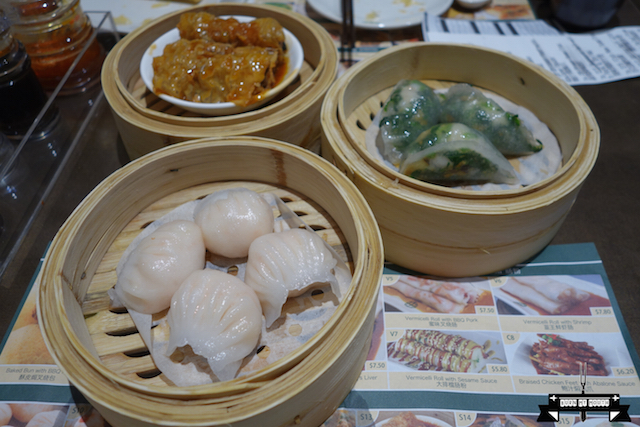 It reminded me of the food I used to have when I was young in Hong Kong. The sauce was exceptional, but the pork was very hard to chew at times. Jono: I really liked the caramelised sauce, but I found the meat hard to chew as well. However, the skin of the pork was very crispy and well caramelised. 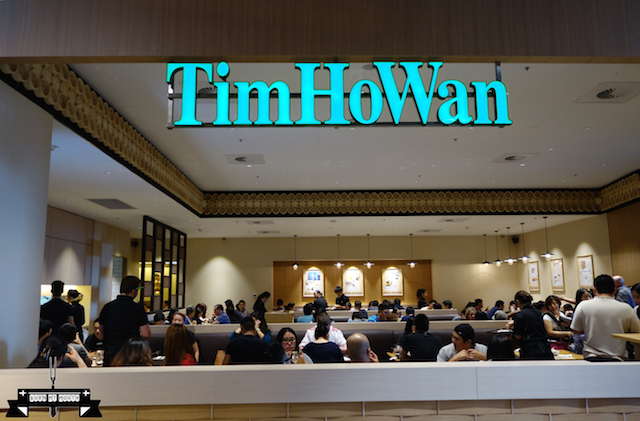 The last dish was a sampling size of the restaurant’s most popular dish, Pad Thai. 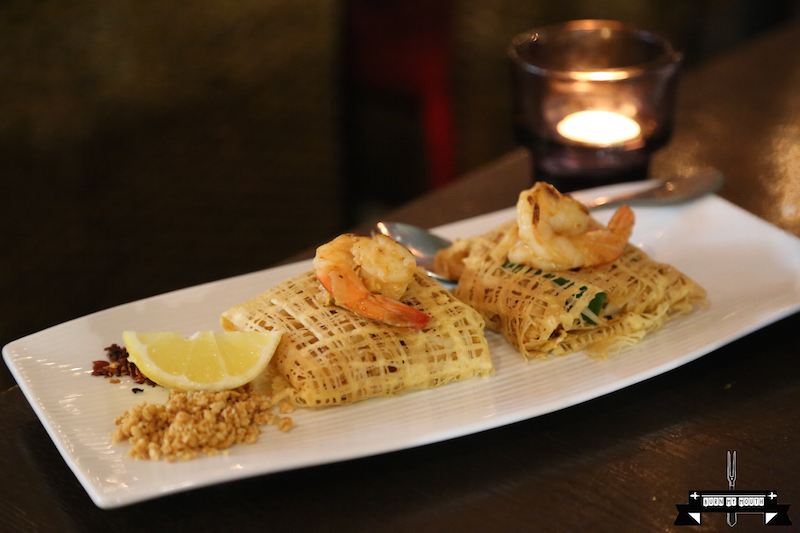 It was nicely presented as two small parcels, each wrapped in egg net, providing a very creative way to present this traditional all time favourite Thai dish. Greg: This dish was very tasty. 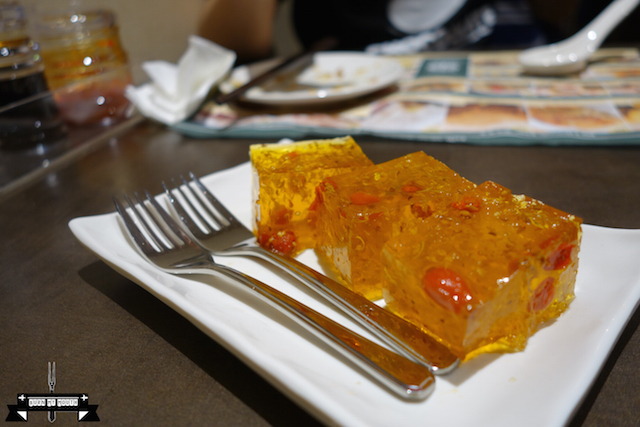 The extra egg from the egg net added depth to the dish, with the presence of tofu pieces complimenting the flavour of the dish well. 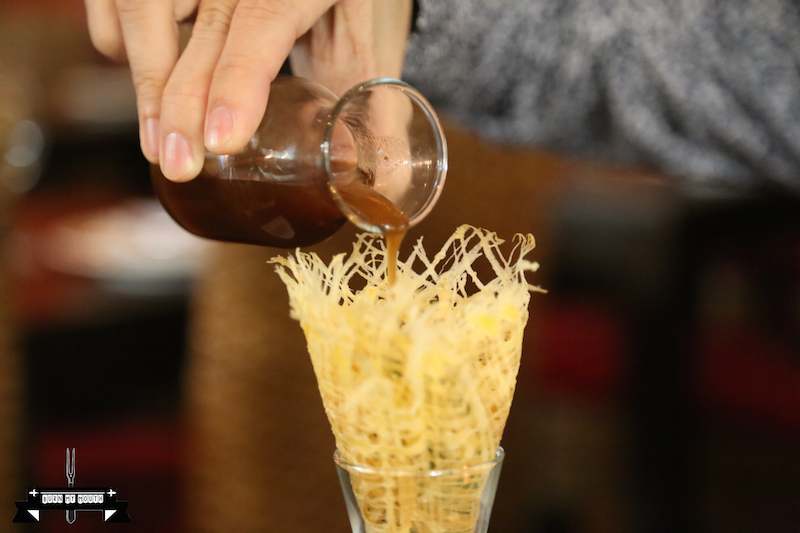 Jono: This was a new way of eating Pad Thai, with the use of creativity seen through the presentation of the dish in egg net. The presentation did not cover up the delicious taste of the dish. The dish was served at the right temperature. The flavour was just right – the distinctiveness of the noodles shone through this dish. 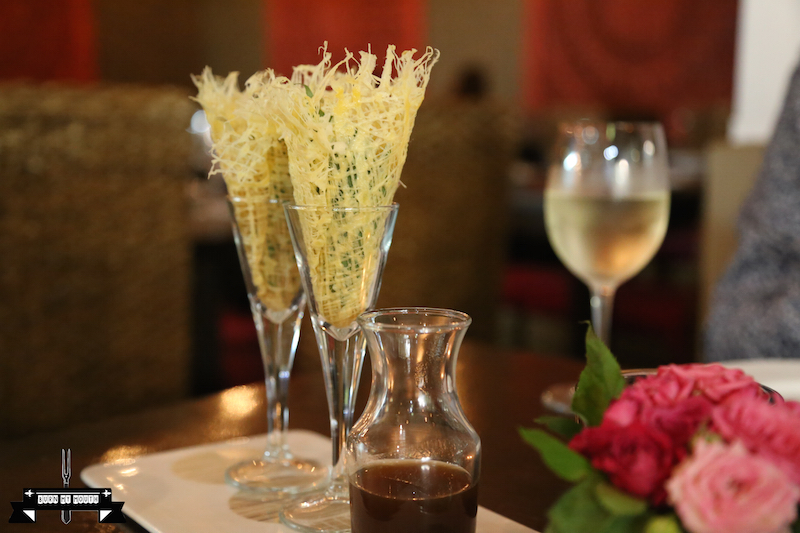 Overall, this was a very impressive display of the dishes on offer at The Tall Lemongrass. Even though this was a Thai restaurant, the dishes took us to different parts of Asia, and reminded us of our childhood memories, which made the experience more incredible. Wendy was also very impressive – she was kind and down to earth, and she demonstrated good knowledge of the food and an understanding of the needs of customers. We saw her multi-tasking the whole night, cooking and serving customers, as well as doing the accounts towards the end of the night. We really enjoyed our time here and we will definitely come back to The Tall Lemongrass in the near future. Note: There is a second store in Haymarket, Sydney, located at Shop 7-10, 827-837 George Street. The phone number for the Haymarket store is (02) 9212 1935.